Basseterre, St. Kitts, 6th December, 2018 (MyVueNews.com) – A stronger focus is being advocated for more emphasis to be placed on sexual health. 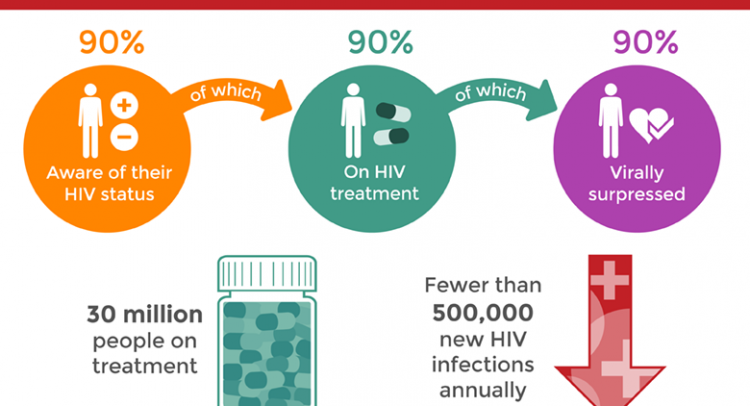 This call comes in the light of a UNAIDS initiative called, 90-90-90, which states that by the year 2020, 90 percent of all people living HIV should be aware of their status. 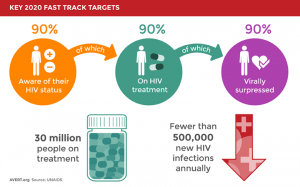 It also requires that 90% of all people with diagnosed HIV infection will receive sustained antiretroviral therapy and 90 percent of all people receiving antiretroviral therapy will have viral suppression. This has therefore caused the Ministry of Health in St. Kitts & Nevis to admonish citizens of the country “to play their part in assisting St. Kitts and Nevis to achieve the 90-90-90 universal target by getting tested to know their HIV status.”They however, admit that this target is a difficult one that cannot be achieved without the full cooperation of the public. They said that this is why partnerships in this leadership promotional forum is critical to garner that increased awareness for HIV testing. Permanent Secretary in the Ministry of Health, Delores Stapleton- Harris, while speaking at a recent press conference on 5th December, 2018, that the 90-90-90 universal targets call for an increase in HIV testing. Harris also called on the general public to utilize the National Testing Day on Friday, 7th December to get tested. This event will be held at Independence Square in Basseterre.